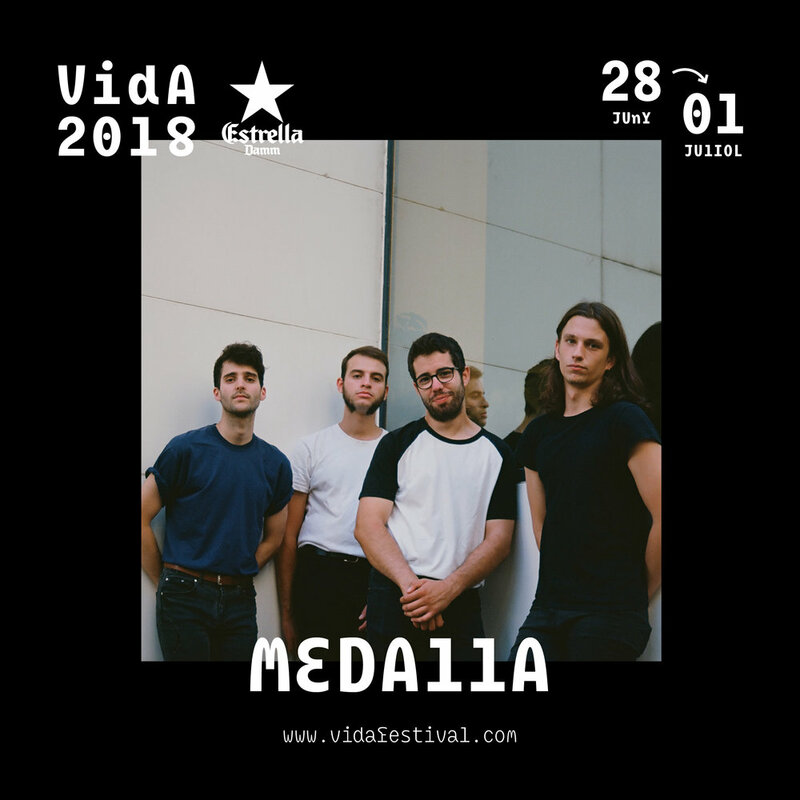 The Barcelona-based quartet Medalla will play at VIDA's 5th anniversary along with the bands confirmed Franz Ferdinand, St. Vincent, Iron & Wine, Calexico and Nick Mulvey. Medalla, from the outskirts of Barcelona, is one of the most powerful emerging local bands that includes members of The Saurs, The Zephyr Bones, Rapaza and The Stagpies. Emblema y Poder (El Segell, 2017), his debut, explores an epic, sharp and challenging pop influenced by the krautrock, the metal and the psychedelia. A combination that finds its better version in "Caballero Triste" and "Montaña Cruces". Newer PostLa Plata is VIDA! Older PostIron & Wine, new VIDA's 2018 headliner!